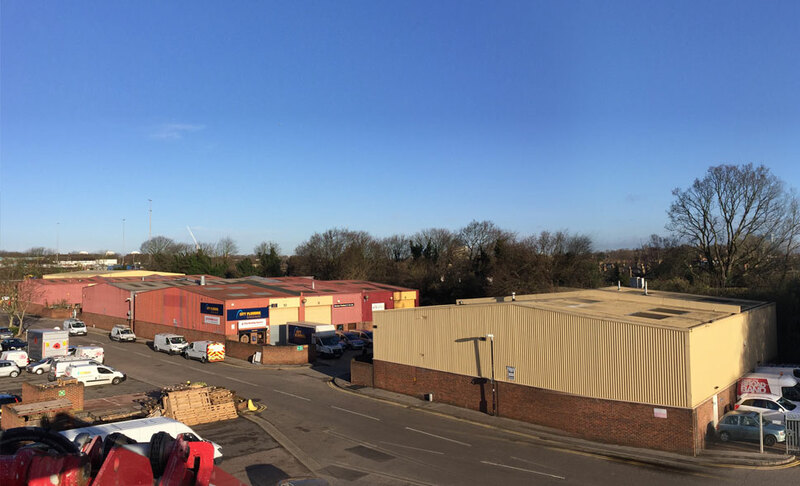 A complex and medium-term redevelopment of an industrial estate to replace a proportion of the existing stock with new improved units and to refresh the remainder of the estate with new cladding treatments to bring more cohesion and cache to the estate. Our two roles involve project managing the design, planning and development process, assisting in the logistics of relocating businesses around the estate to facilitate the scheme and then in acting as Employer’s Agent in its construction and delivery. Works are due to commence late 2016 and span a number of years. 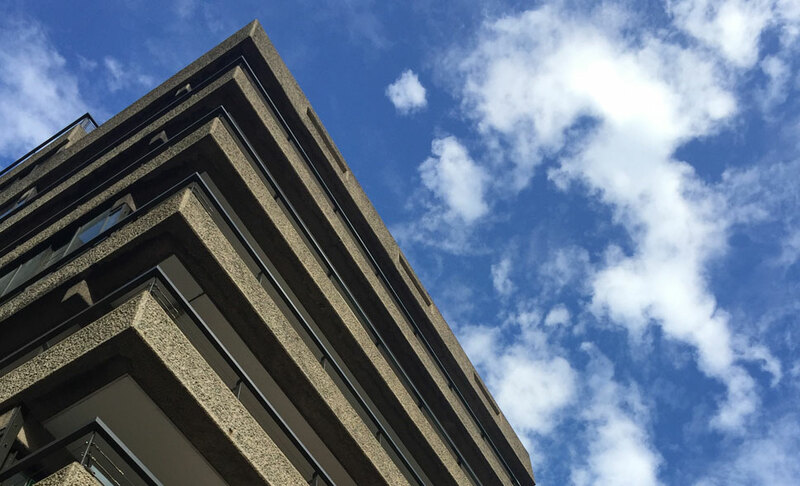 We were engaged as the project architects in a programme of remedial works to this listed building within the Barbican Estate. Issues have arisen with water ingress into the building. We designed a careful programme of corrective measures including replacement windows and remedial drainage for which we obtained listed building consent, and implemented in 2016. 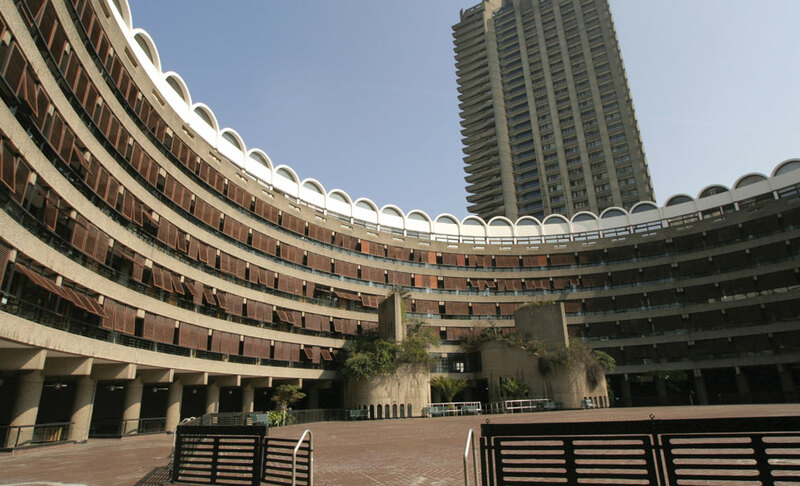 We are engaged as architects in a programme of remedial works to this listed building within the Barbican Estate. Along with several other buildings in the area, issues have arisen with the integrity of the precast concrete panels in the façade, which now require replacement due to significant spalling. Working alongside the consultant engineers and specialist concrete & corrosion consultants, we are designing the replacement remedial work, which are expected to be carried out in 2017. Retained as architects, we were responsible for several alterations and refurbishment projects to the School's listed building over a period of years. A hard won listed building consent allowed much improved accessibility via the grand main entrance on Keppel Street. 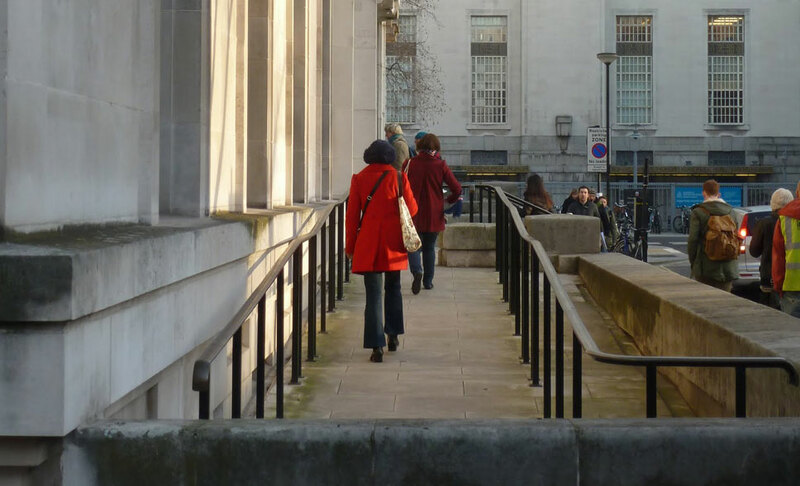 We brought together Camden Council, the School, a specialist conservation architect and stone contractor to solve a long running dilemma of how to improve access to the building whilst retaining its special architectural character. We have also undertaken a number of internal projects including the integration of modern services into the fabric of the building, alterations to teaching rooms and labs, and the renovation of the main washrooms. 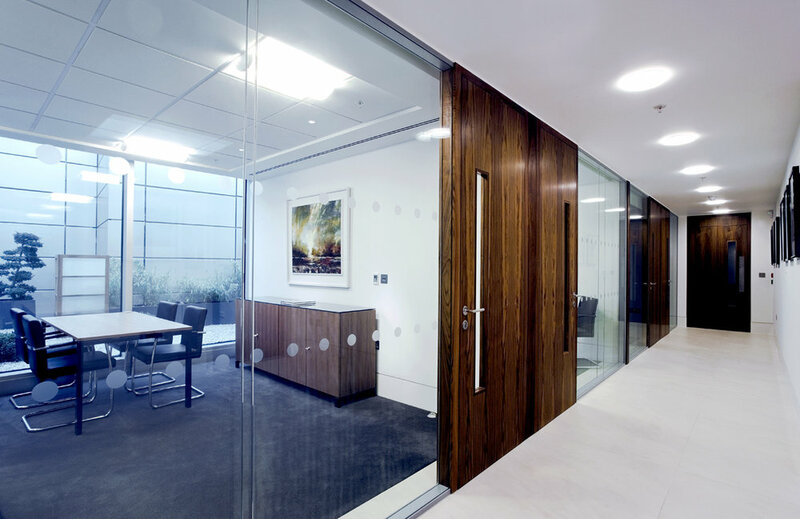 A fast-track refurbishment of an executive office suite within the famous Bond Street Store building. Working alongside the client’s preferred interior designer (John Harvey Design Consultancy) to deliver a rapid refurbishment dovetailing with major store refurbishment works. We delivered a full technical working drawing package and specification in 2 weeks over a Christmas Holiday period, to enable works to commence by Sir Robert McAlpine immediately in the new year, with a 6 week build programme. £400K build cost, completed February 2010. 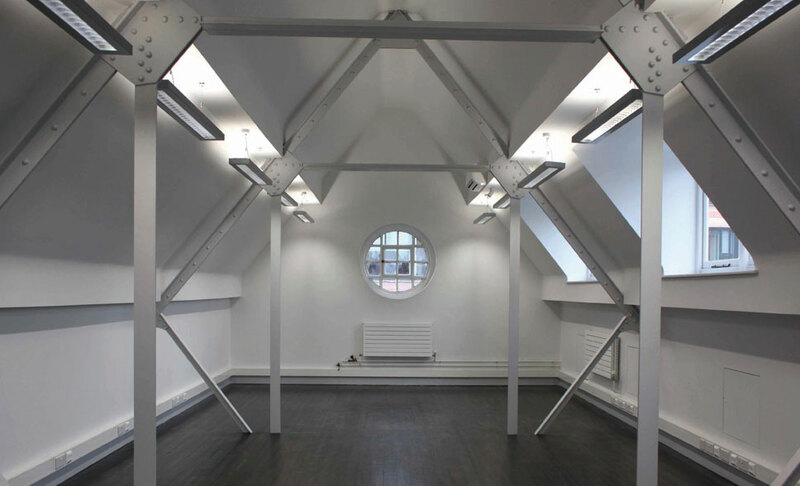 Refurbishment of listed disused Victorian railway headquarters as modern serviced office space. Build cost £2M, completed 2009.